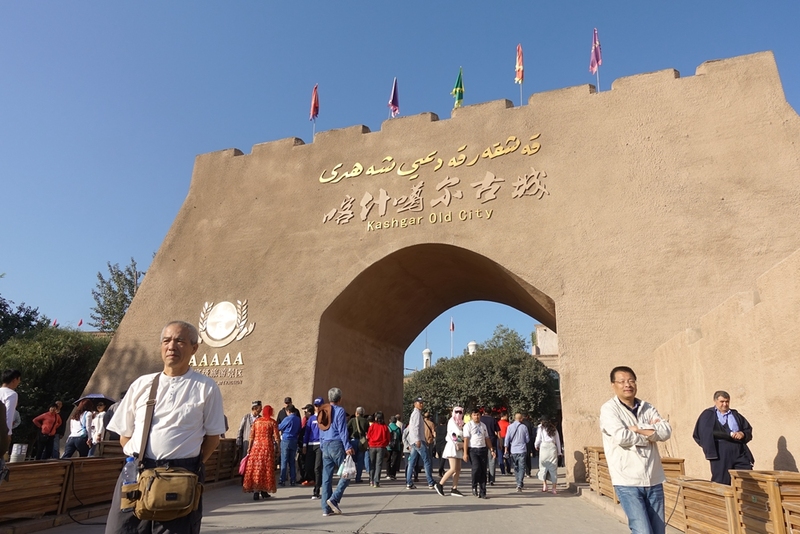 Mamat Rixat starts making bronze articles at 10:30 a.m. every day, just as the Kashgar Old City starts welcoming tourists from around the world. 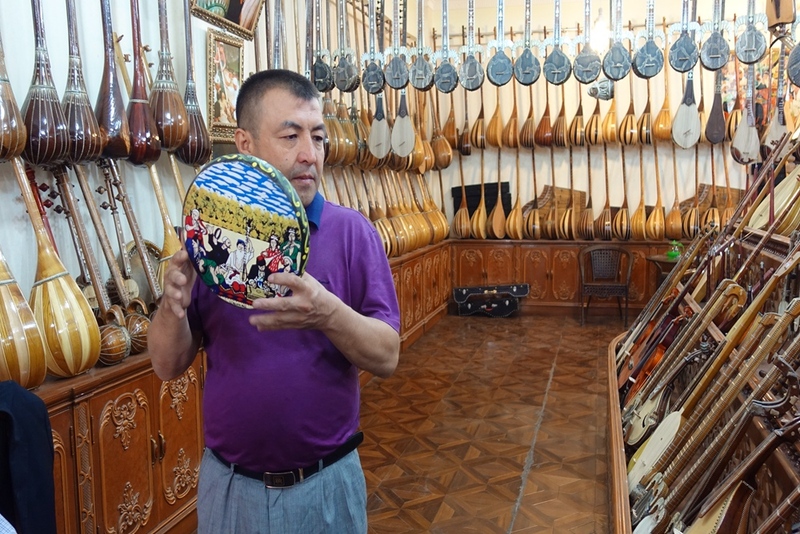 The area in northwest China’s Xinjiang Uygur Autonomous Region is renowned for its collection of intangible cultural heritage passed down through the generations since Kashgar existed as a crossroads on the ancient Silk Road. 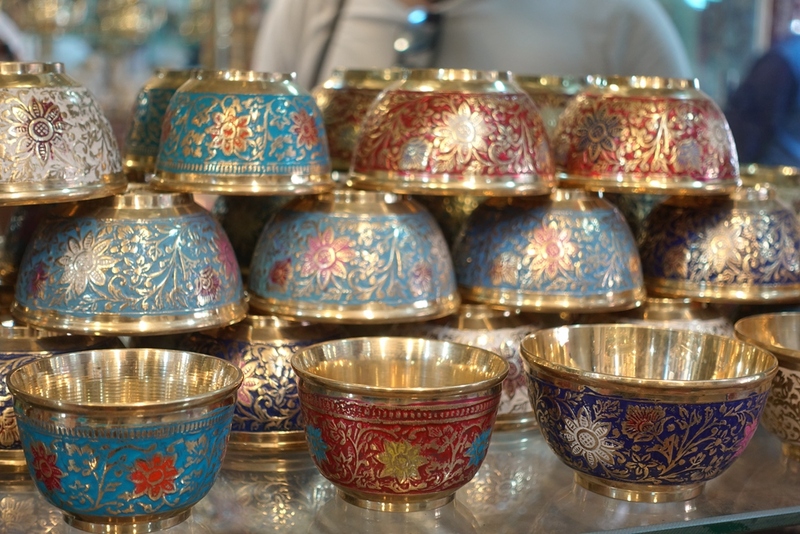 The 35-year-old man is a sixth-generation inheritor of the craft of Uygur bronze-work. He rented a unit in the core area of the old city after the area was restored in 2009. “I mainly focused on craftsmanship and sold hand-made products to retailers in the past,” Rixat told Beijing Review. But now, tourists come to his shop, and some buy his products via his WeChat online shop. 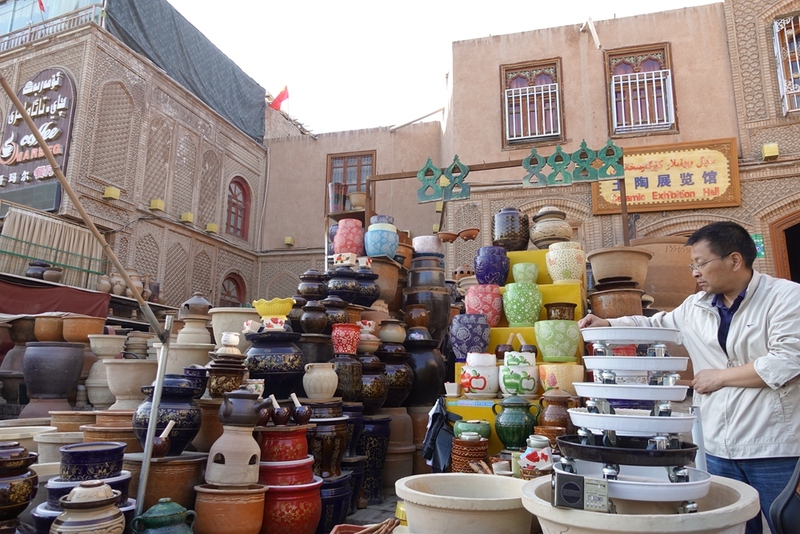 “More and more people buy my products, and most of them are tourists,” he said. Many locals subsist on artisanal skills passed from generation to generation. 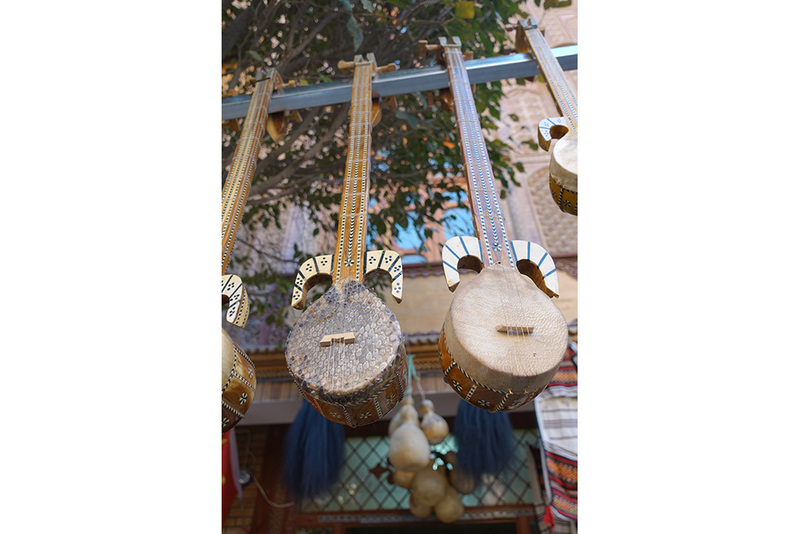 This tradition is part of the intangible wealth of Kashgar and the Uygur ethnic culture.